After a thrilling 5-4 overtime win on New Year’s Day in the first-ever Centennial Classic – played in Toronto – Maple Leafs forward Leo Komarov shared his thoughts on the joy of hockey in the great outdoors. 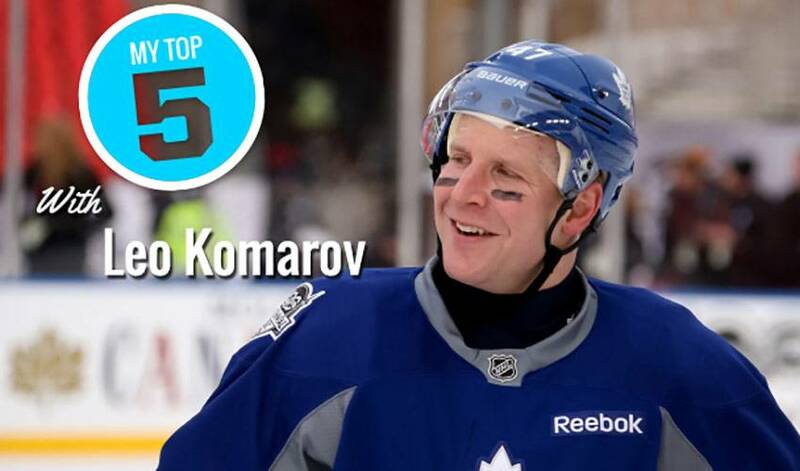 The first Estonian-born player to play in the NHL, Komarov moved to Finland with his family when he was five. He’s won several medals playing for Finland, including one gold and two World Championship silvers and an Olympic bronze in 2014. The veteran forward, who scored a goal and had a game-high eight hits in the Maple Leafs victory, talked about honing his skating skills outside as a kid and a particularly cold outdoor game in Helsinki nearly five years ago.